These are adorable, and popular with our customers. 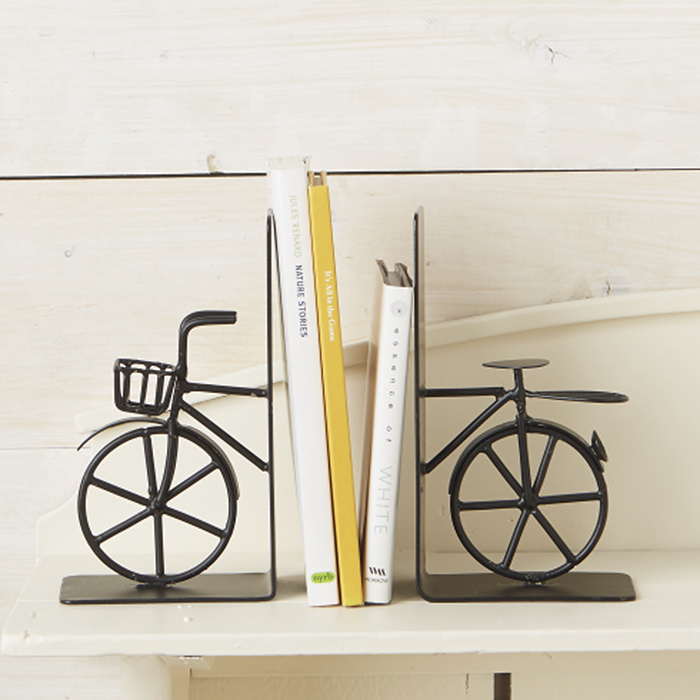 I was so happy with these bicycle bookends. They were absolutely perfect and my boyfriend loved them. 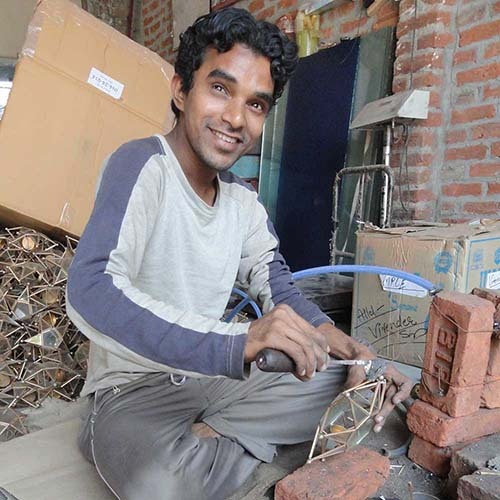 Best of all, we loved that these were produced ethically! Thank you! Our store customers love these! 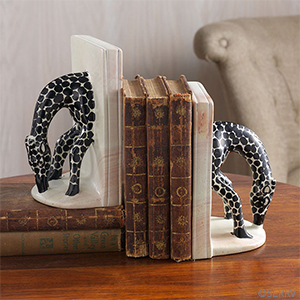 I have searched for bookends somewhat like this and these are perfect. Great quality and somewhat whimsical. The first person to see them in place stopped and touched them and commented on them. A very good purchase and price. 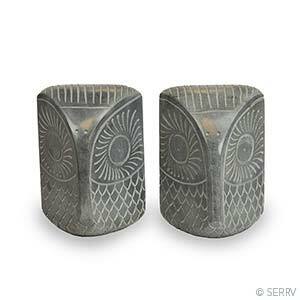 Great item for the bicycle enthusiast! Great value. the bike book ends are just great. The basket on the one is especially in great detail. This gift was well received, as all of the items I order from SERVV. Thank you. The bookends were the perfect gift and shipping was SO QUICK! Arrived quickly. Look exactly like the picture. 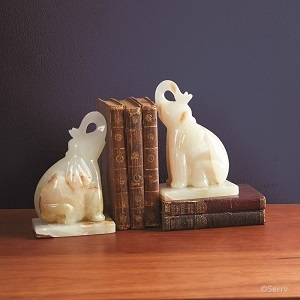 Good quality bookends. This is not just the perfect gift for a bicycle lover, it has become our top seller! Great value for everyone! This is a good seller! Makes a good gift for men, teens, bike riders.